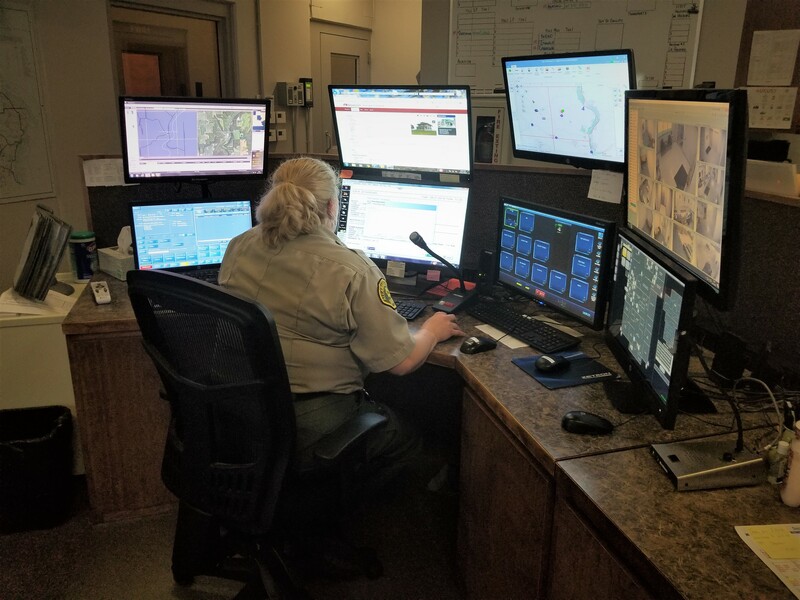 The Allamakee County E-911 Emergency Communications is staffed 24 hours a day, 365 days a year. Answers all 911 calls or all rural and municpalities throughout Allamakee County. Provides telecommunciation services to all county and municipal law enforcement agencies, fire departments and emergency medical services. Answers all telephone calls received by the Allamakee County Sheriff's Office. Facilitates requests for services from the public. Maintains records of the Allamakee County Sheriff's Office. Copyright © 2019 - Allamakee County | Iowa | All Rights Reserved.